We’re thrilled to be nominated as Terranea Resorts ‘Social Media Ambassador!’ During September 13-15th we will be taking in all the resort has to offer. Being from the South Bay, we visit regularly and know the in’s & out’s of the hotel, its amenities and each restaurant, however we are most excited to share everything with YOU! We hope each of our followers will help us out through social media. How you ask? Get social with us! Tweet, Share or Like any of our updates on Facebook, Twitter or Instagram during your free time. 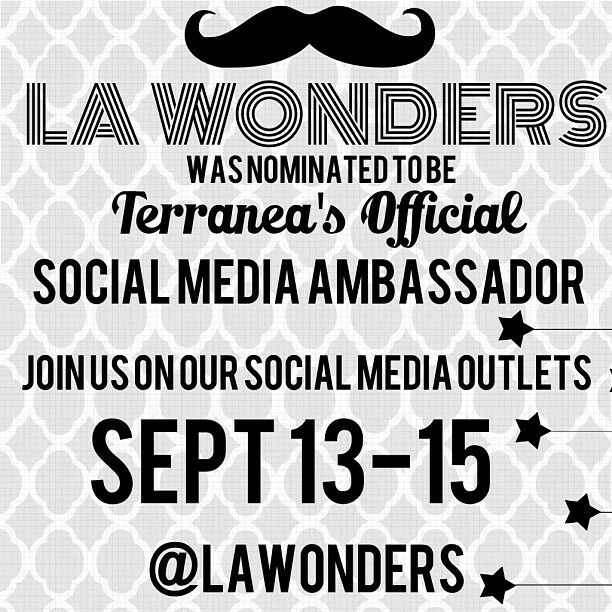 We thank you in advance for being a loyal LAwonders fan and hope to see you online this weekend! Feast Portland, the GRAND DADDY of the premier food & drink festivals in the Pacific Northwest, has just announced their lineup of 2016 events….